A detailed representation was submitted to Sh. Pawan Agarwal, CEO FSSAI pointing out the mandatory condition of License laid down by FSSAI for Hotels to provide a copy of Classification Certificate by Ministry of Tourism (HRACC), Govt of India needs to be probed. Mrs. Renu Thapliyal, Secretary General HRANI met Sh. Parveen Jargar, Joint Director, Regulatory Compliance Division FSSAI and highlighted that the condition cannot be fulfilled by all Hotels of the Country as the certification / rating of a Hotel by HRACC Committee of Ministry of Tourism is done under voluntary scheme. Due to this compulsory condition, the hotels members of the association are not able to get their licenses issued / renewed. It was requested to the concerned authorities to review and amend the said condition by making it desirable compliance rather than a mandatory compliance. The representative at FSSAI gave a patient hearing to the concern and it was assured that an advisory would be issued at the earliest so that hotel members of the association can get their FSSAI license renewed without any default. 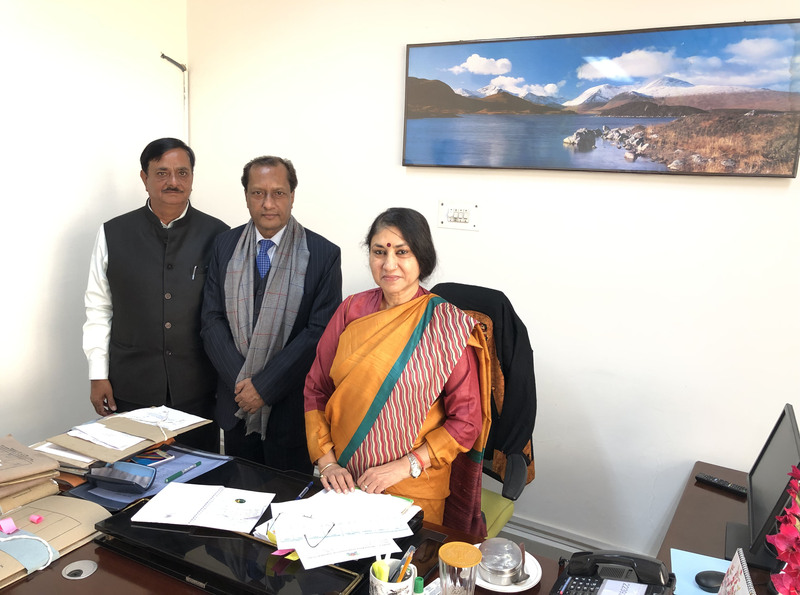 Mr. Surendra Kumar Jaiswal, President HRANI & Vice President FHRAI met Dr. Anita Bhatnagar Jain, Additional Chief Secretary, Food Safety and Drug Administration Dept., Govt. 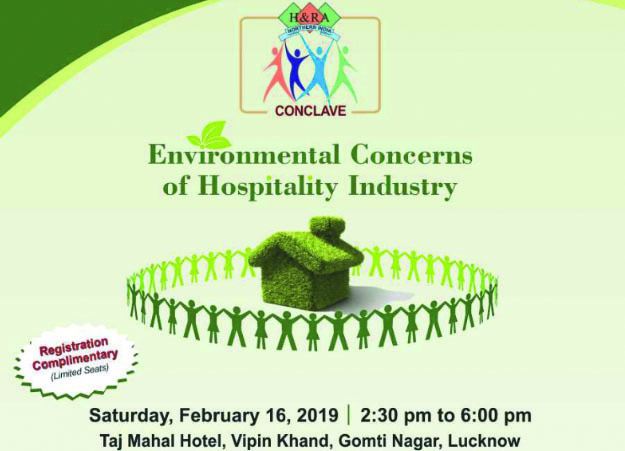 of Uttar Pradesh to put forth the concern faced by the industry. He apprised that the concern was taken up by HRANI and a detailed representation has been submitted to CEO FSSAI on the same.